Sign up and be notified if your school is closed with a text message sent to your mobile phone or email. All users will have to register or re-register for this service. Please take time to thank these businesses who support your local public television station! FREE for students, parents and teachers! Stuck at home on a snow day! 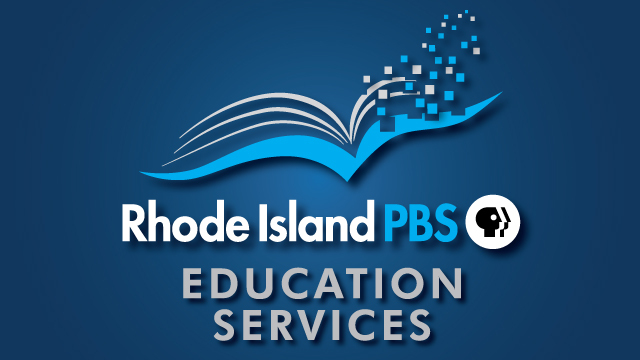 Keep your kids’ education moving forward by checking out the online instructional resources at Rhode Island PBS LearningMedia. To customize the right Rhode Island PBS underwriting packages and rates for you, call Gretta Jacobs at (401) 222-3636, extension 381, or send an email. Rhode Island PBS Kids ClubJoin Now!